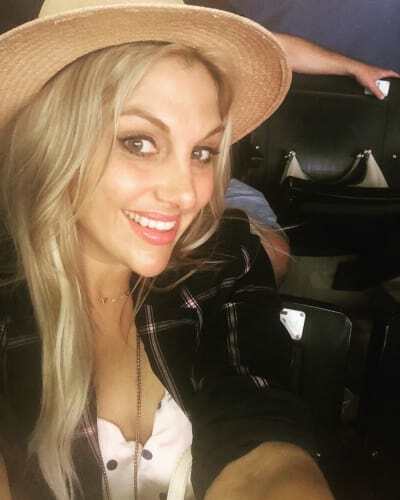 Gina Kirschenheiter: Quitting The Real Housewives of Orange County? 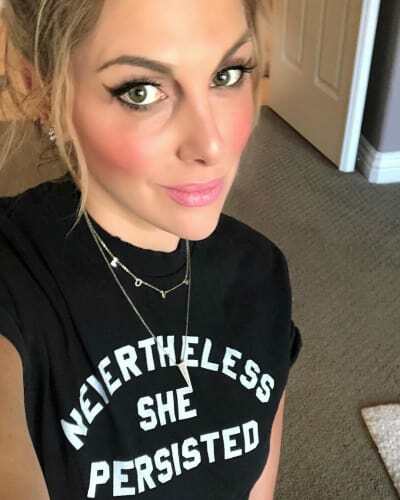 Gina Kirschenheiter has really made a splash on The Real Housewives of Orange County, from siding with Kelly Dodd against Vicki to speaking her mind without hesitation. She’s made a real impression with fans, who would be happy to see her return for another season. Will Gina stay or will she go? RadarOnline spoke to a network insider who explained why Bravo wants Gina Kirschenheiter back for another season. The Bravo insider says that Gina is “absolutely” welcome back next season. “She has gained a tremendous fan base,” the source explains. She’s a reality star with a reasonably glamorous lifestyle, so crossing that bridge to relatability can be tricky — but she managed it. There are some pretty simple reasons for Gina’s rapid rise to popularity among viewers, and it’s not the ase of spelling her last name. That’s a great quality in a reality star, but also a breath of fresh air to viewers who are tired of jaded reality veterans who pick their battles. “She is refreshing,” the insider states. As we had mentioned, Gina sided with Kelly against Vicki over Vicki’s double-dates with Kelly’s ex. 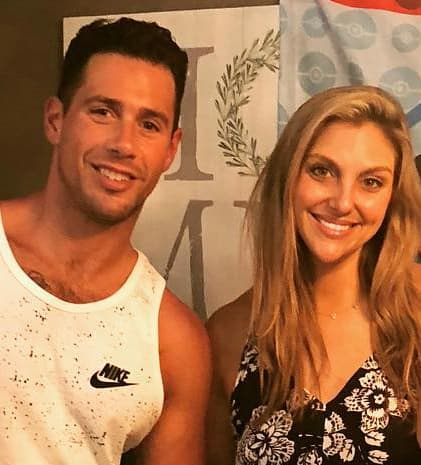 As we reported very early this summer, Gina Kirschenheiter divorced her husband shortly after the show wrapped filming. It was said that Gina seeing parts of her life through the lens of a camera helped to put some things into perspective for her. 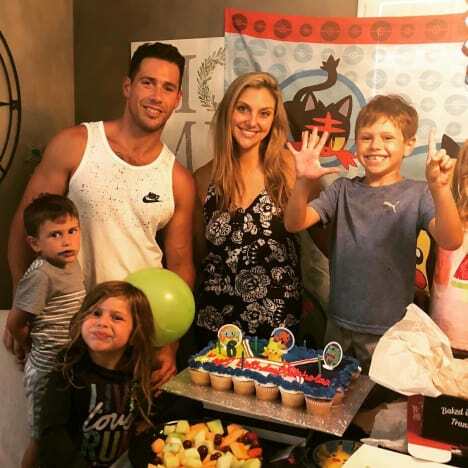 Though viewers have seen her acting almost as a single parent to her three young children this season, she and Matt Kirschenheiter don’t seem to have any hard feelings. That can be a difficult line to tread — good for her! And good for him, too! As much as fans and Bravo would like to see an encore performance from Gina, ultimately, that ball is in her court. “It is up to her whether or not she decides to take the invite back on the show,” the source explains. That makes sense. Some contracts last for several seasons, but few — networks or stars — are eager to start with a multi-year contract. Even amicable divorce is expensive, even if you’re rich — in terms of sheer numbers, especially if you’re rich. But even if it weren’t for that … the hefty paycheck for a Housewife salary is difficult to turn down. You can never have too much money, folks. That said, for some people, they find that they’re happier when their lives aren’t out in the open on television and social media. Still, we’ll keep our fingers crossed that Gina loves being on the show as much as viewers love seeing her. She really brings a special element to the show’s dynamic. Jinger Duggar & Jeremy Vuolo Celebrate First Wedding Anniversary on Instagram! Big Brother Spoilers: Who Will Be Evicted? Next story Debra Messing to Susan Sarandon: STFU About Trump Already! Previous story Meghan Markle Pregnancy Announcement: Coming This Weekend?